Promotional value expires 90 days after purchase. Amount paid never expires. Appointment required. Limit 1 per person, may buy 1 additional as gift(s). May be repurchased every 180 days. Valid only for option purchased. Merchant’s standard cancellation policy applies (any fees not to exceed voucher price). 24-hour cancellation notice required. Merchant is solely responsible to purchasers for the care and quality of the advertised goods and services. At PRI-VATE SPA & WELLNESS the qualified and experienced staff provide exceptional service in an extremely clean and hygienic environment. Sterilization of equipment is performed with a hospital grade autoclave. Osteopathy is insurance eligible and is a very gentle treatment method to help relieve pain and promote healing. 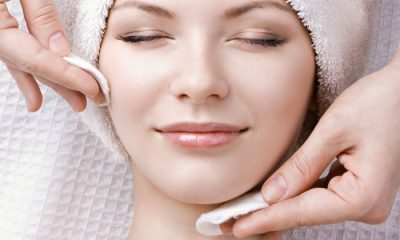 Relaxation massages soothe, facials are customized for your skin type, body wraps leave your skin glowing, lash extensions from natural to dramatic, waxing from brows to brazilians and of course exceptional manicures and pedicures.